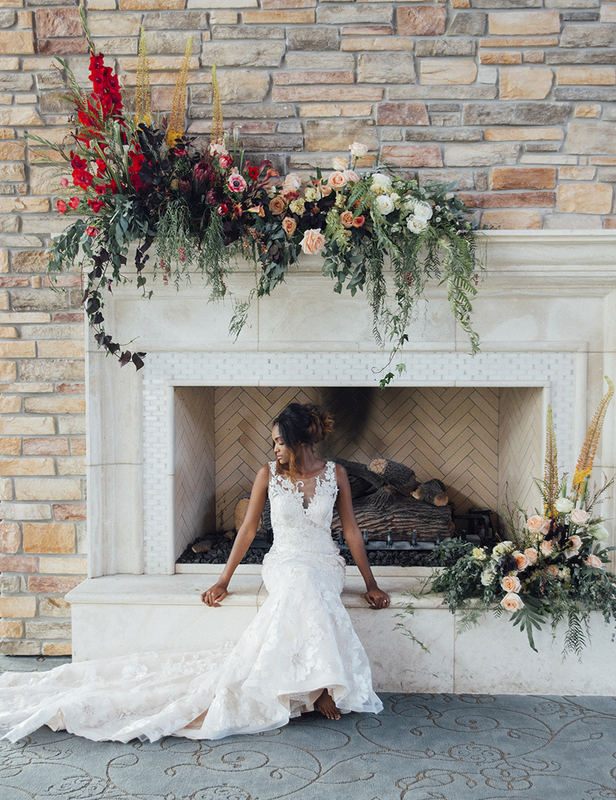 We are in love with all of the stunning floral looks that our Houston wedding florists created for the 2018 Fall/Winter issue! 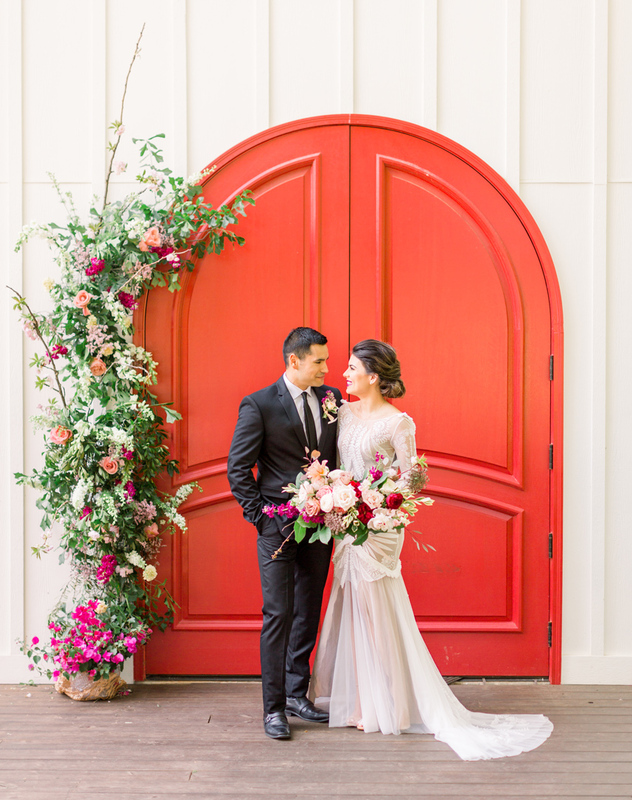 From bold bouquets to stunning archways, this collection is a mix of textures and colors that are seriously trend-inspiring. 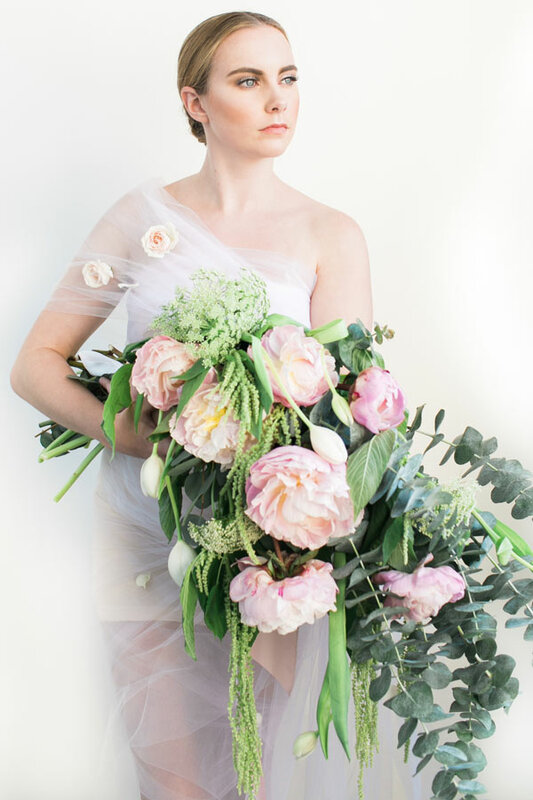 Let us introduce you to the 11 incredible floral designers that contributed to the new issue in today’s Meet the Mag Creatives post. 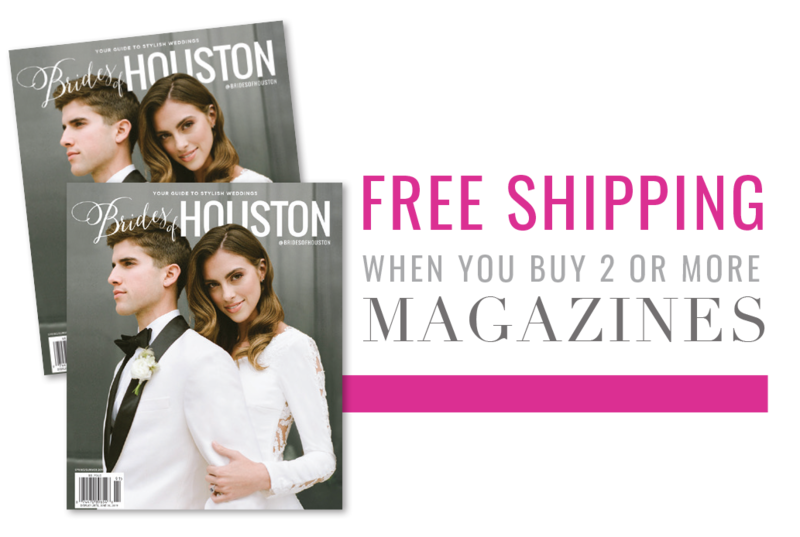 Stay tuned to thebridesofhouston.com to see these shoots in full in the coming weeks, and take a look inside our digital mag here or order your print copy here. 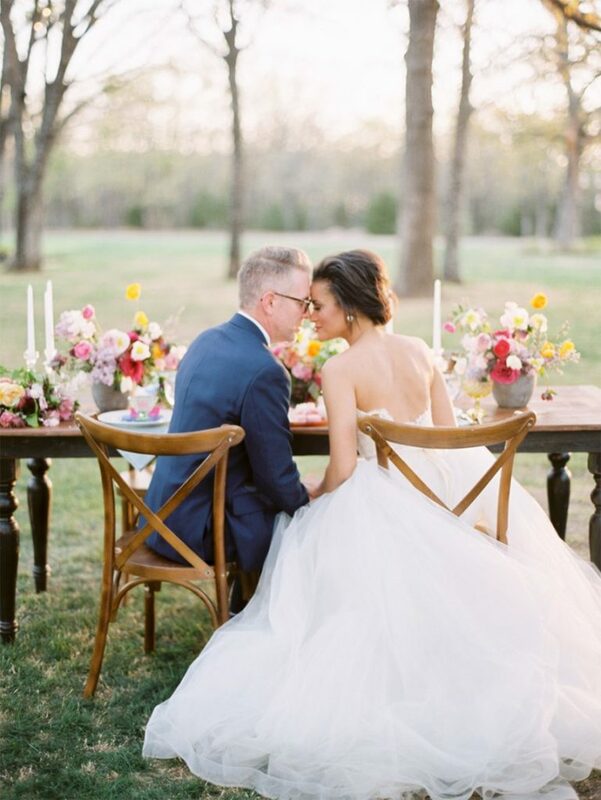 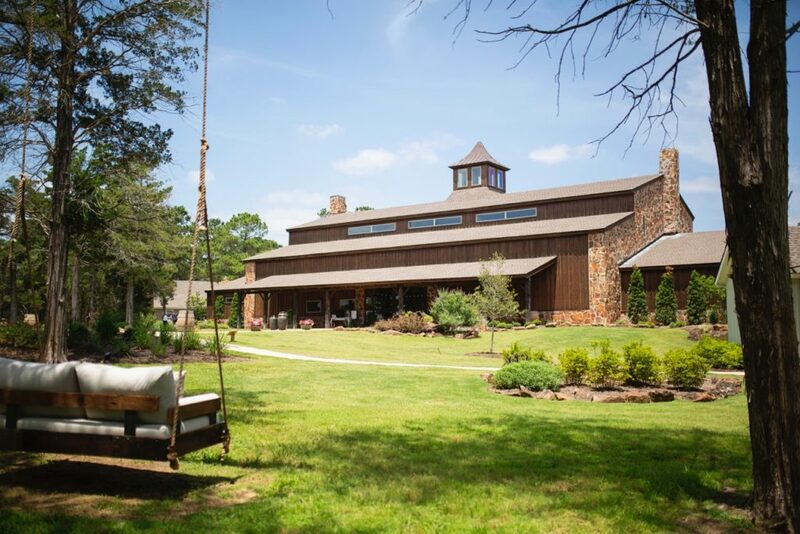 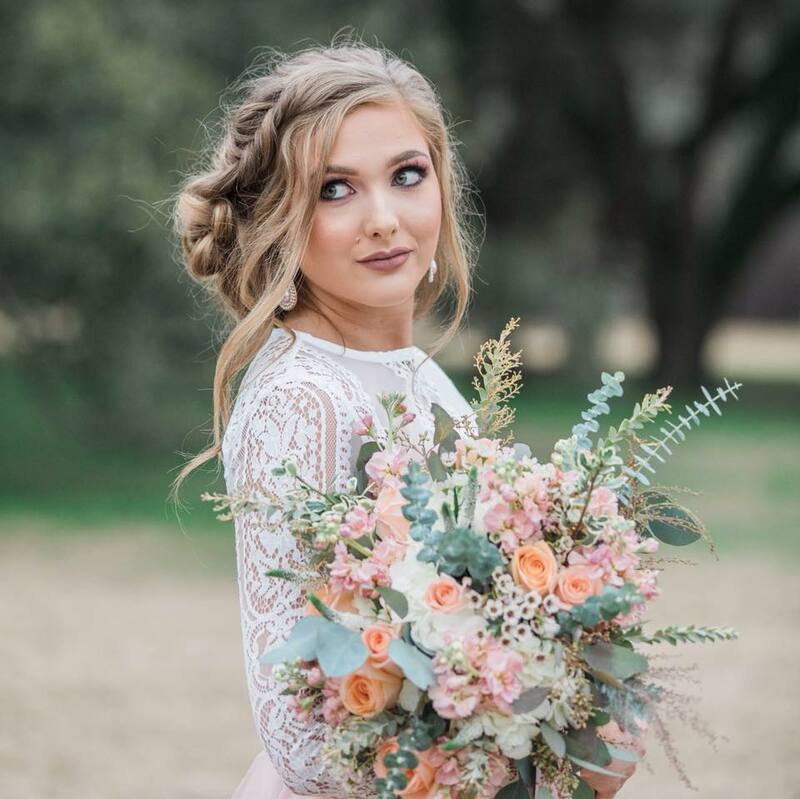 Located in Tomball, Texas, Bramble & Bee specializes in bespoke, garden style floral arrangements and are best known for their romantic wedding flowers. 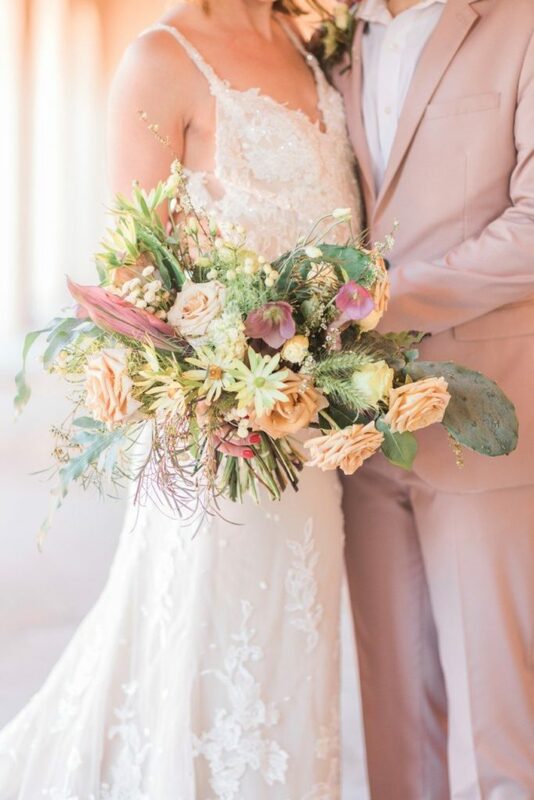 They also want to make a statement, so they use the most unique, seasonally available blooms in all of their designs, as used in the photo above. 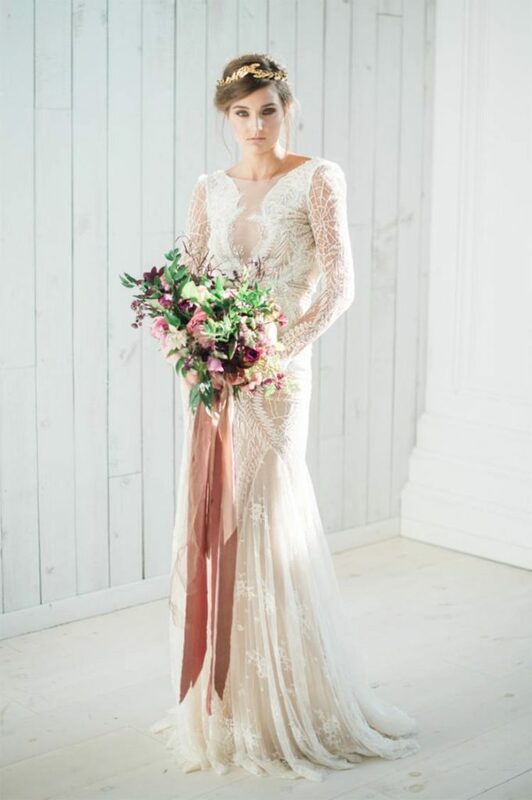 Yana Kobyakova is originally from Russia and fell in love with flowers at a young age. 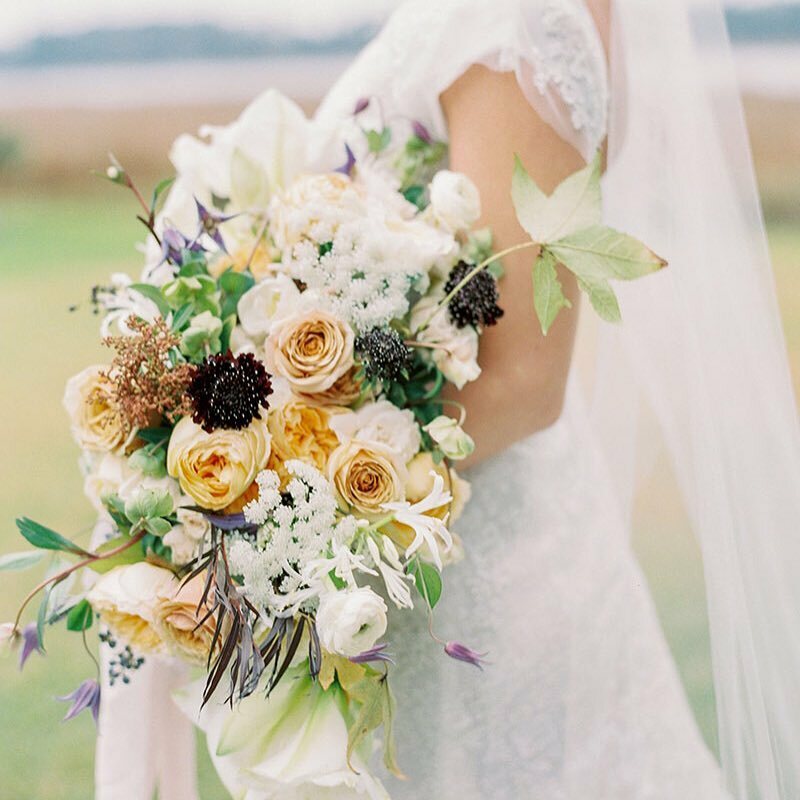 Now the owner of Ode to Joy Flowers, she made it her mission to give back. 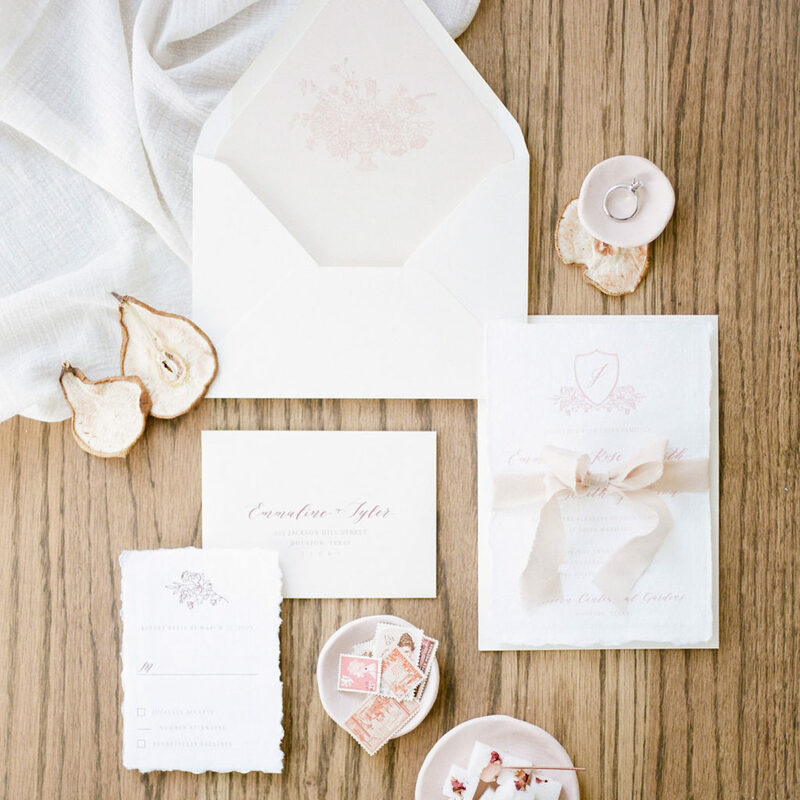 10% of the profits from florals by Ode to Joy go to support newborn babies currently in foster care in Russia. 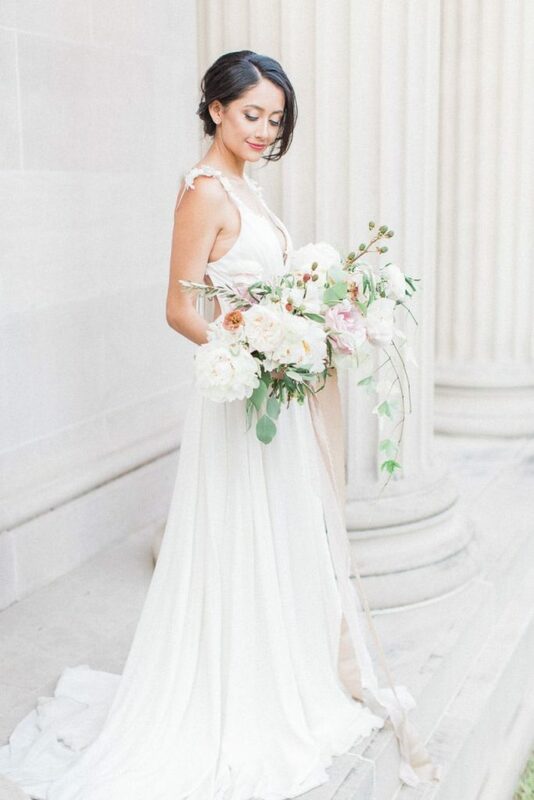 With very organic flowers, she is able to create airy and ethereal looks for any wedding. 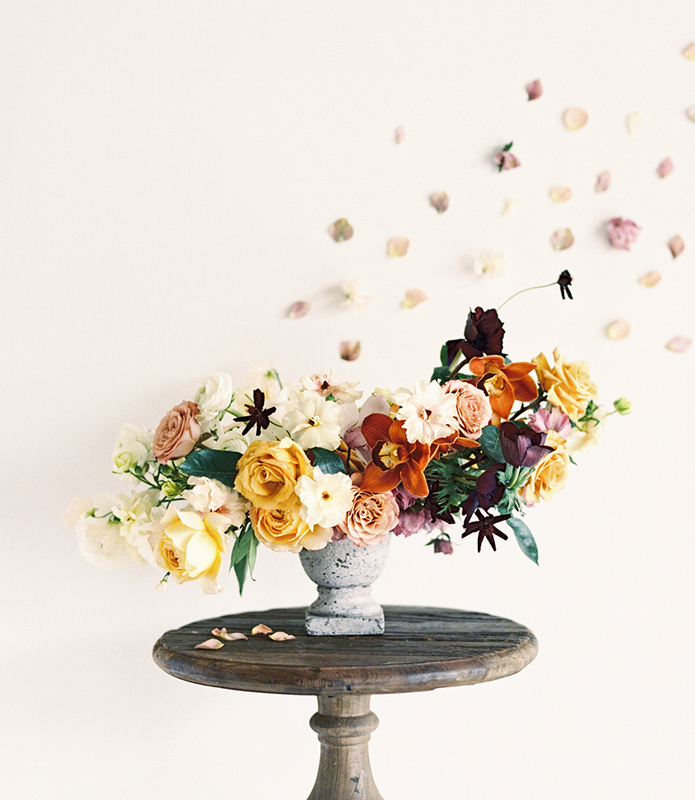 Whimsical and overgrown – this floral design by Mibellarosa was inspired by their love of world travel. 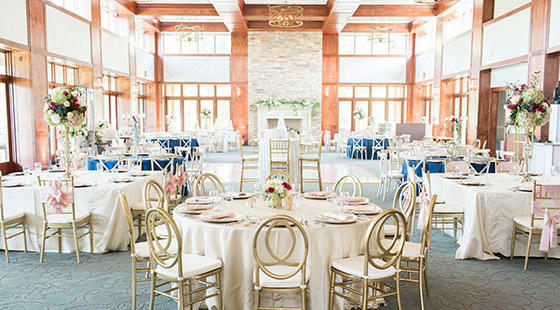 Mibellarosa specializes in creating fine and modern works of art for special occasions, holidays, events and weddings, priding themselves in customizing designs for our clients with premium grade flowers and service. 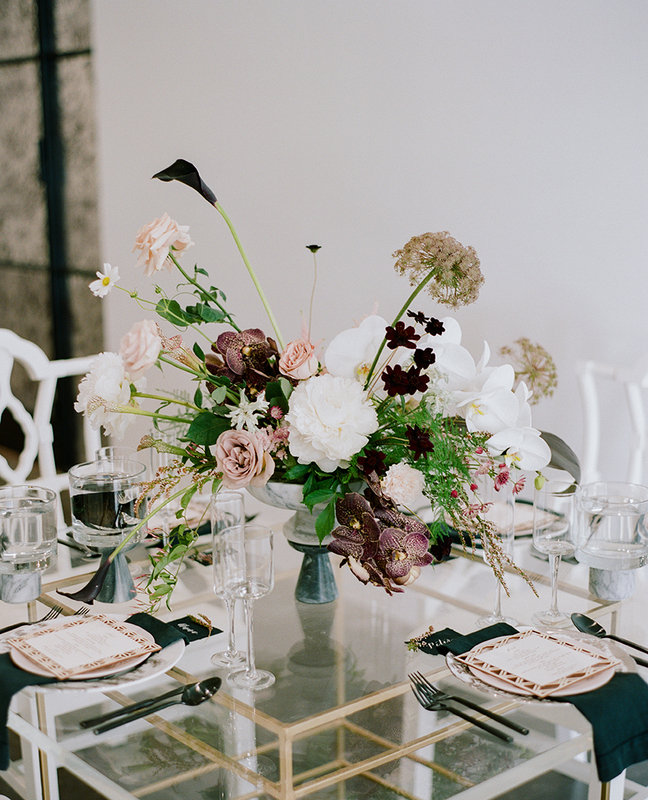 We are consistently wowed by Mibellarosa’s European fine-art wedding florals and designs. 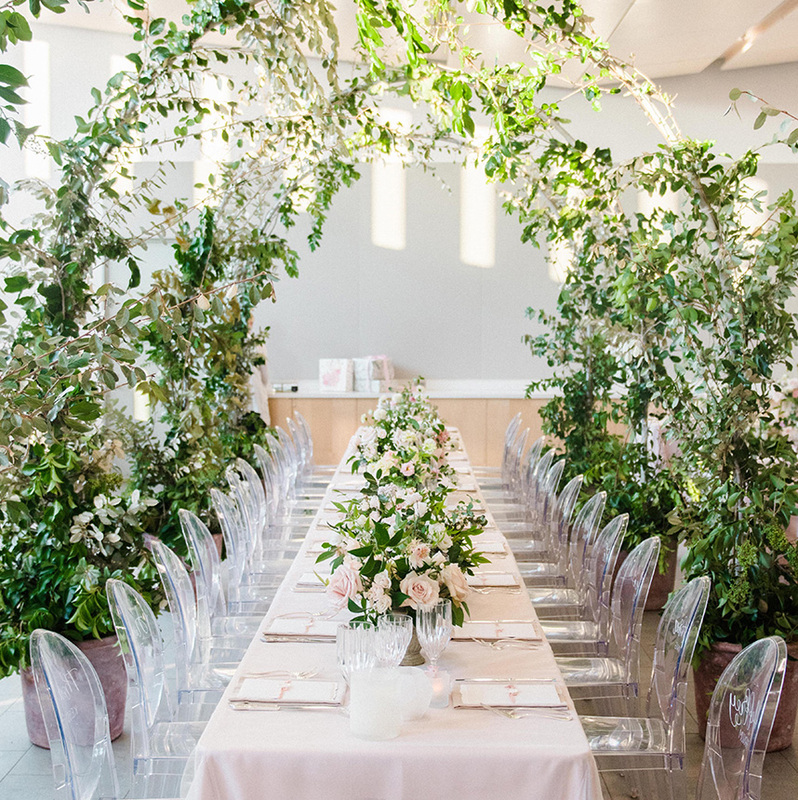 Megan Chandler is the lead designer at Lanson B. Jones Floral and Events, and is all about the garden. 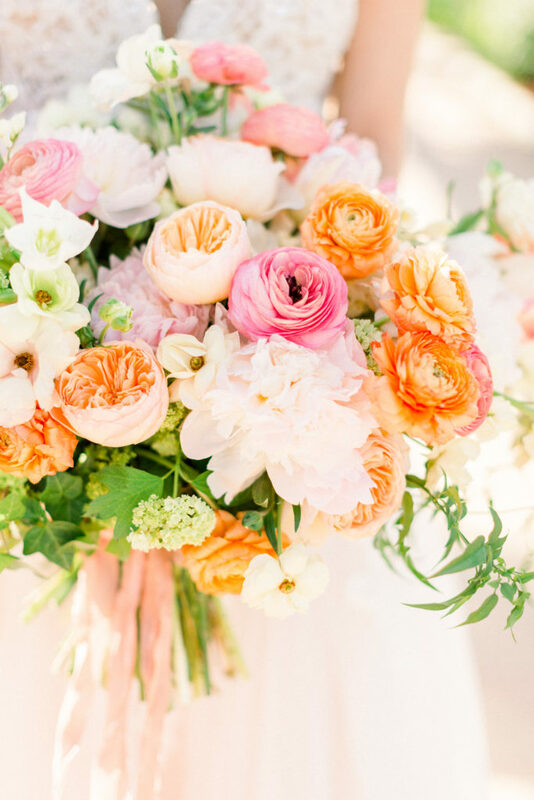 She has a passion for flowers and wants everything as organic as possible. 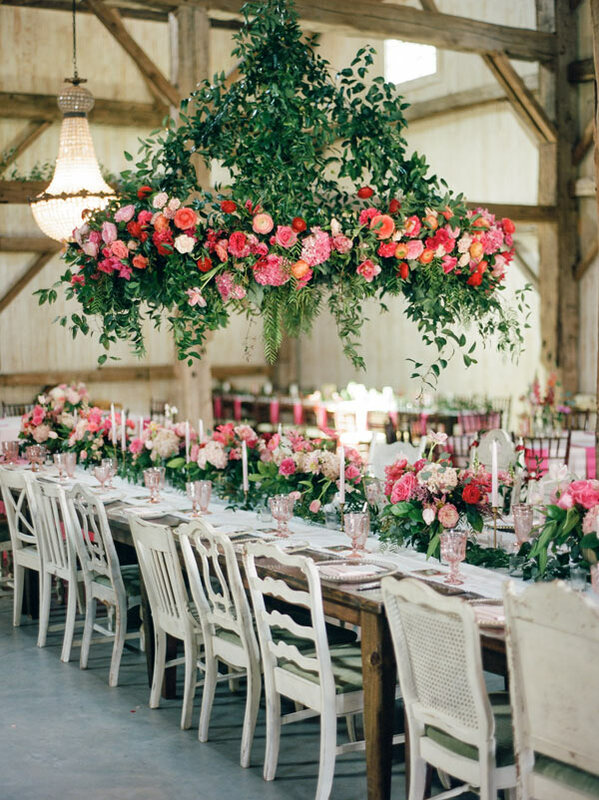 The floral team works with the client directly to learn their vision, concept and aesthetic, pulling out the most important desires and executing it to the utmost detail. 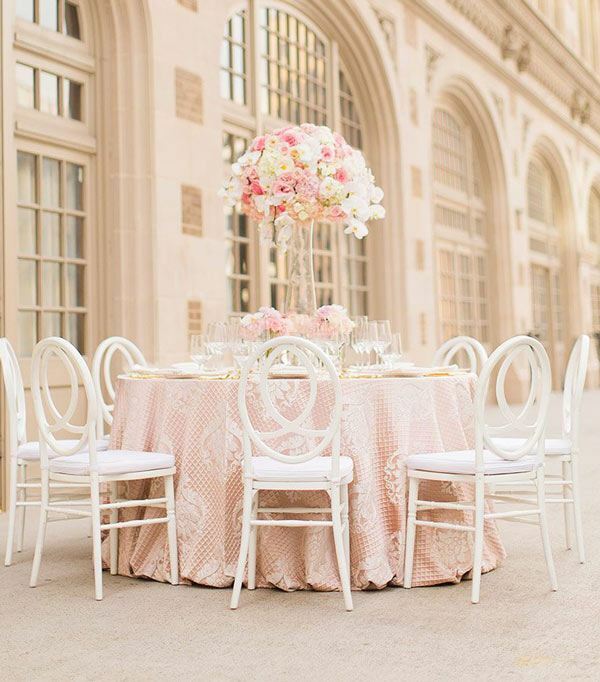 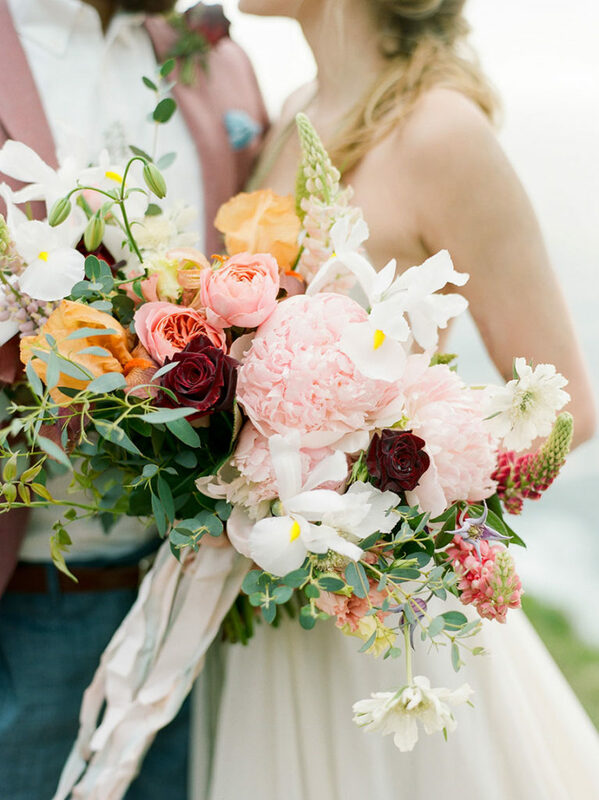 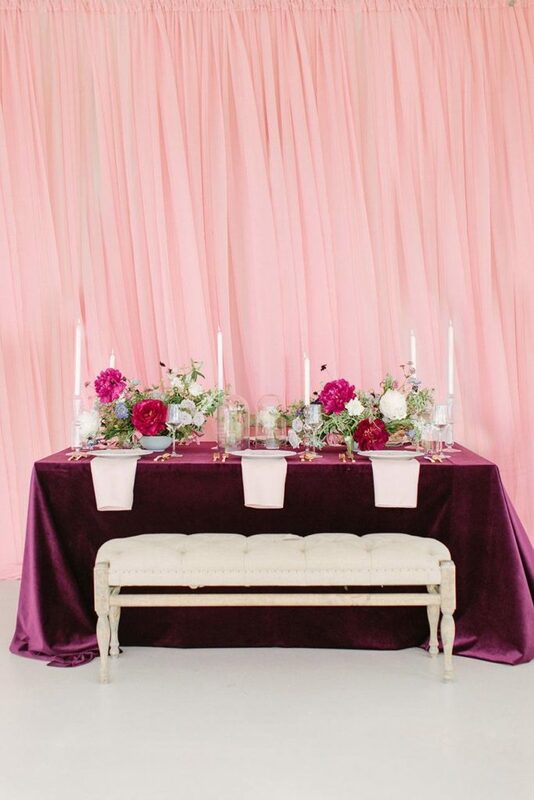 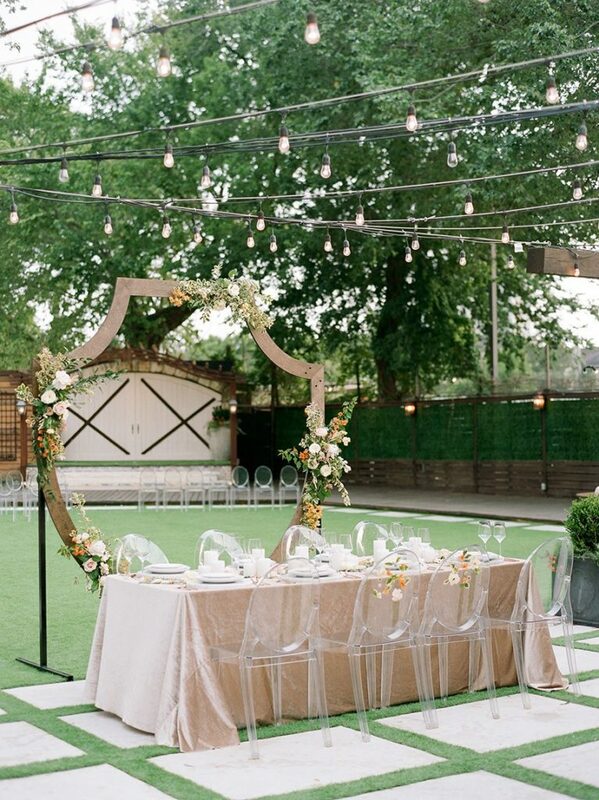 Jennifer Laura Design is a one-stop-shop when it comes to florals and wedding planning. 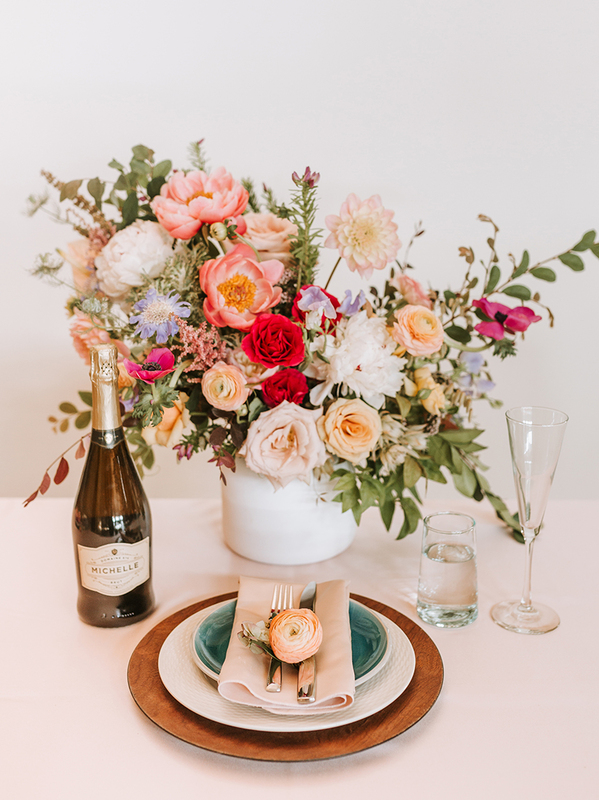 Offering everything from event design, creative direction, décor building (and sourcing), floral design and execution, to complete wedding day planning, production and month-of coordination. 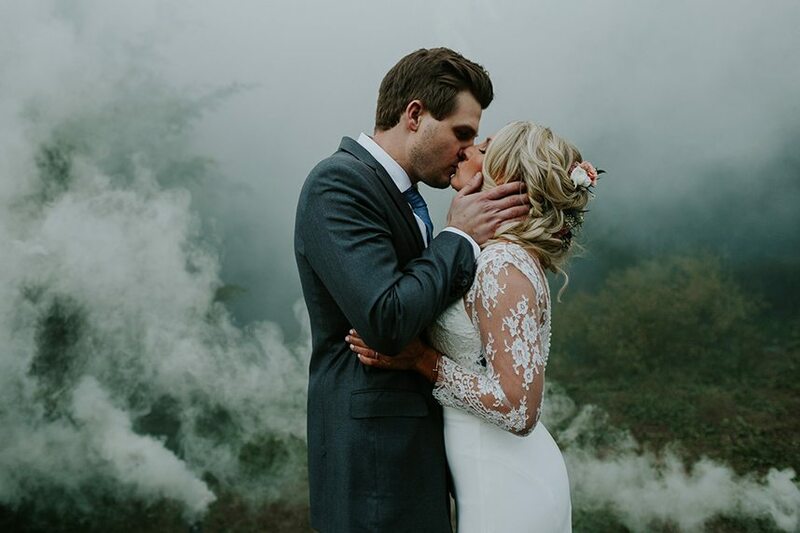 She is very hands on and wants to know every vision to make the wedding spectacular. 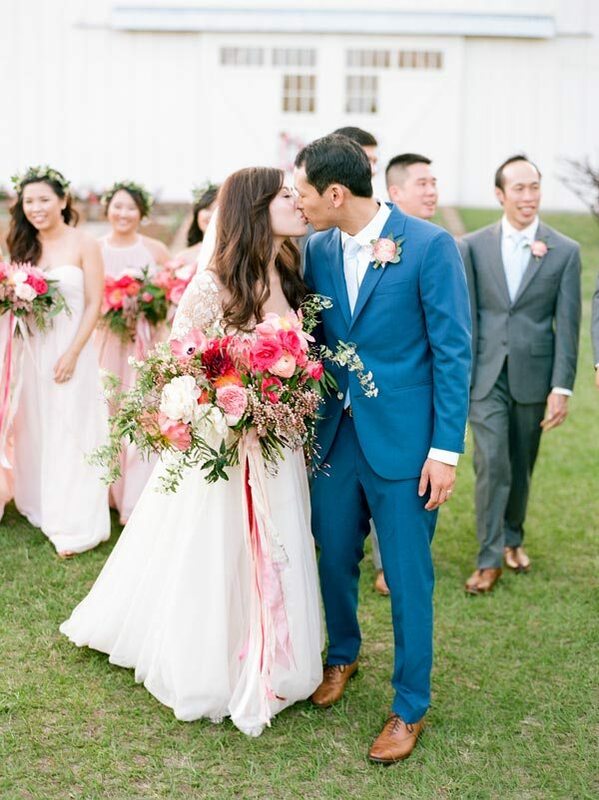 Offering unique and personalized service, Holly, the owner of Flower Vibes is known for her extra lush bridal bouquets overflowing with blooms and organic greens. 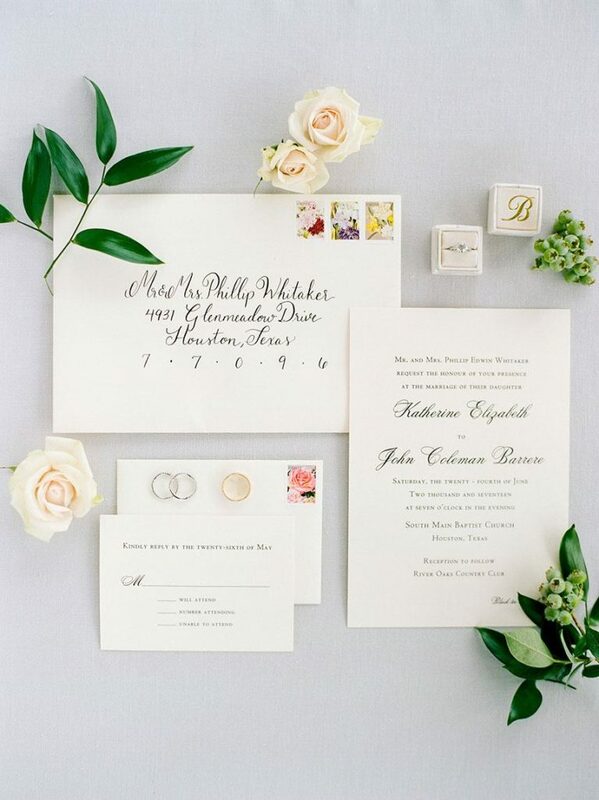 While residing locally in Houston, she is happy to jetset to any destination location for her floral services, as well. 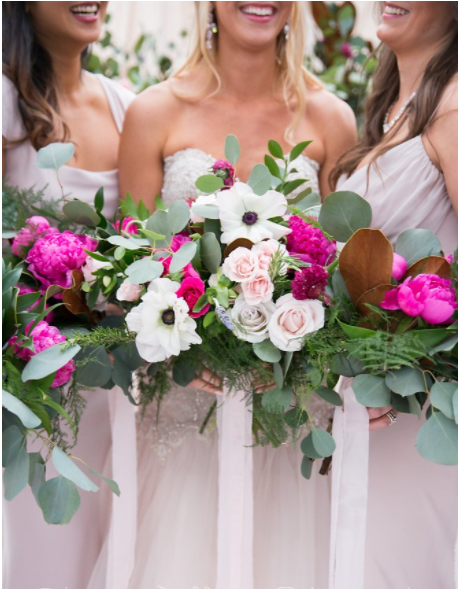 She also specializes in creating flower crowns for any special occasion or just for everyday wear. 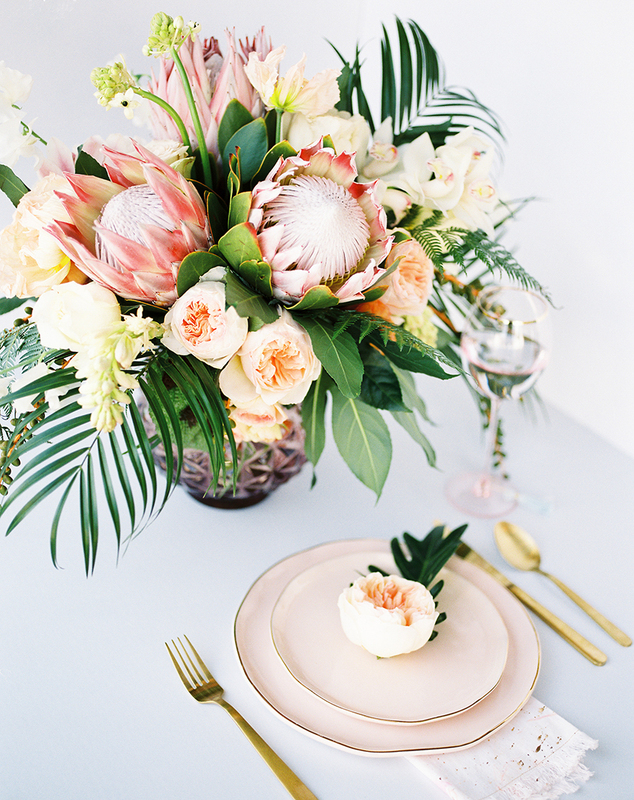 Inspired by everyday life, Lauren Garza is the founder and creative director of Flora & Fauna. 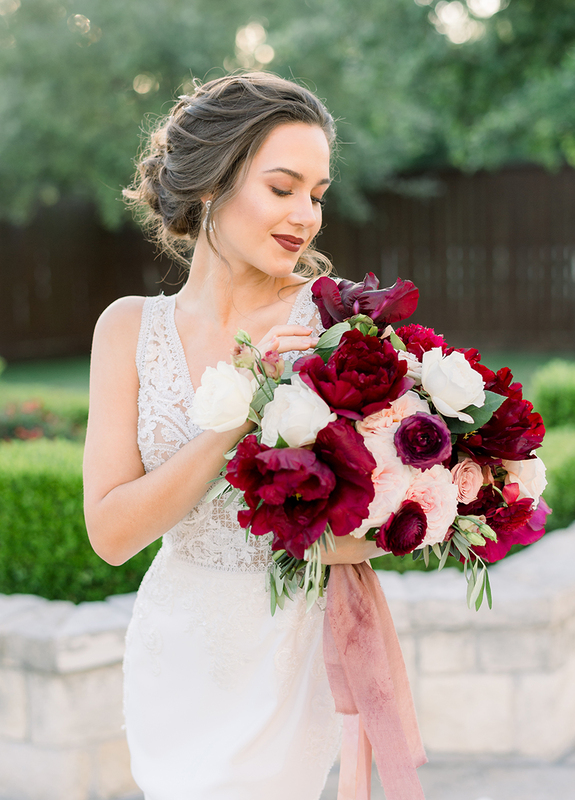 As a boutique floral design studio homegrown in Houston, Flora & Fauna combines traditional design principals with non-traditional floral concepts to bring your unique vision to life. 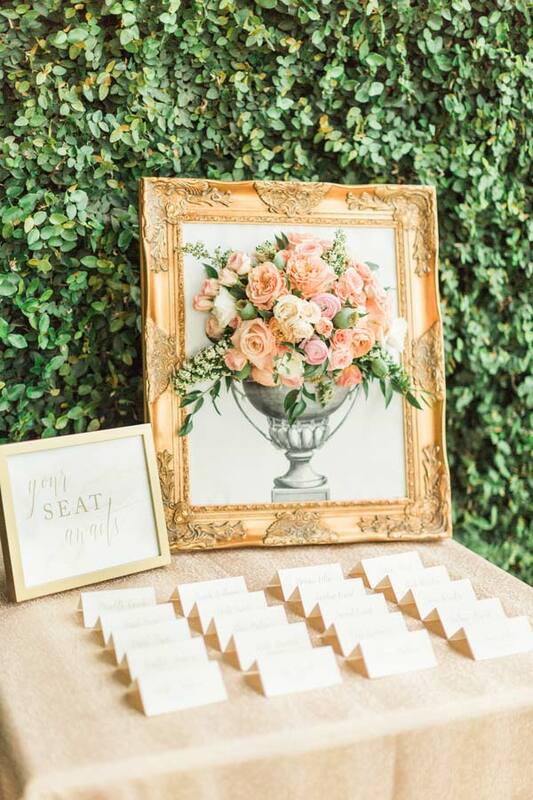 Whether you’re looking for simple arrangements or full floral design and direction, Flora & Fauna is your partner in whatever suits your fancy. 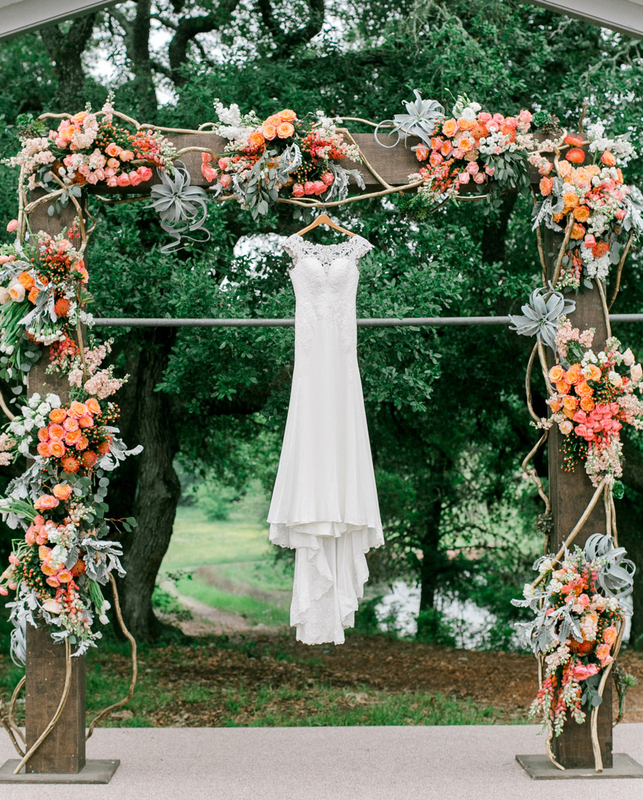 Vibrant colors and textured blooms made this arch into a thing a beauty. 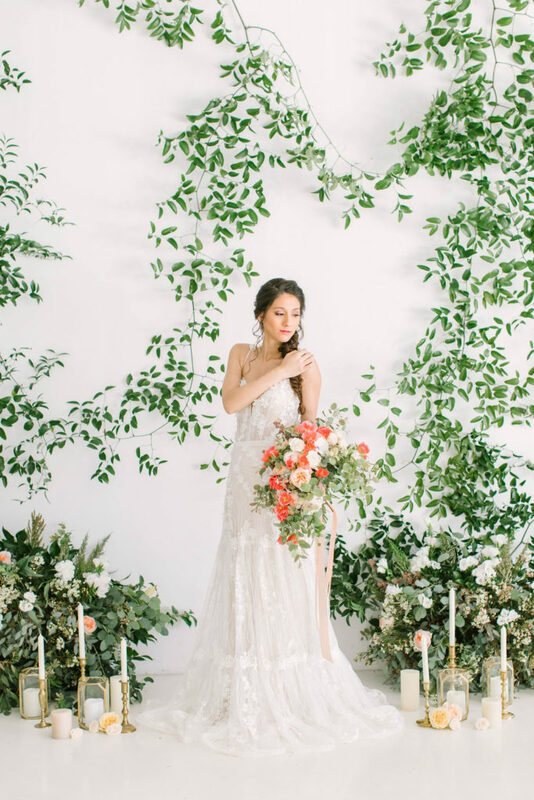 Known for their incredibly over-the-top floral installations, the team at Flora and Eventi knows how to make a backdrop stand out. 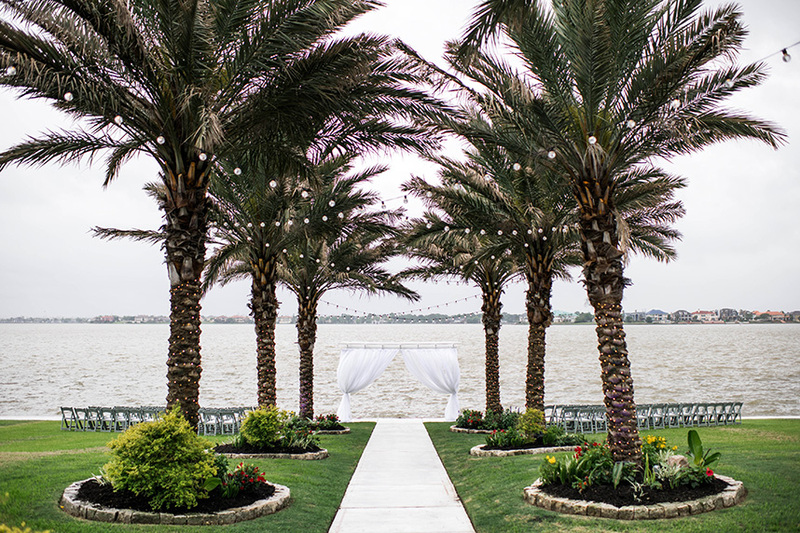 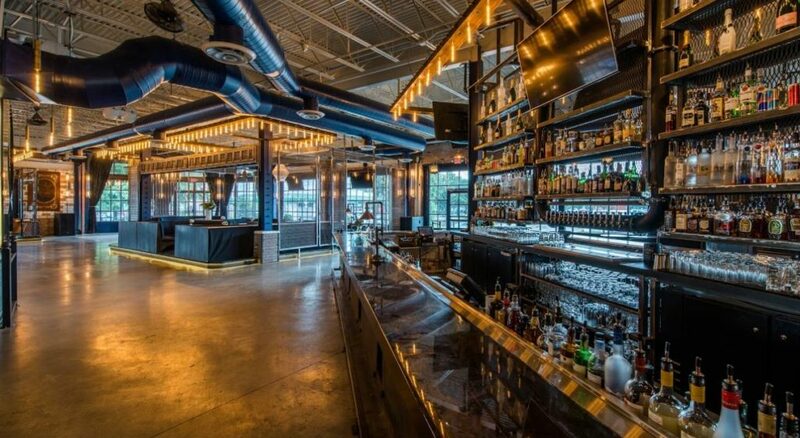 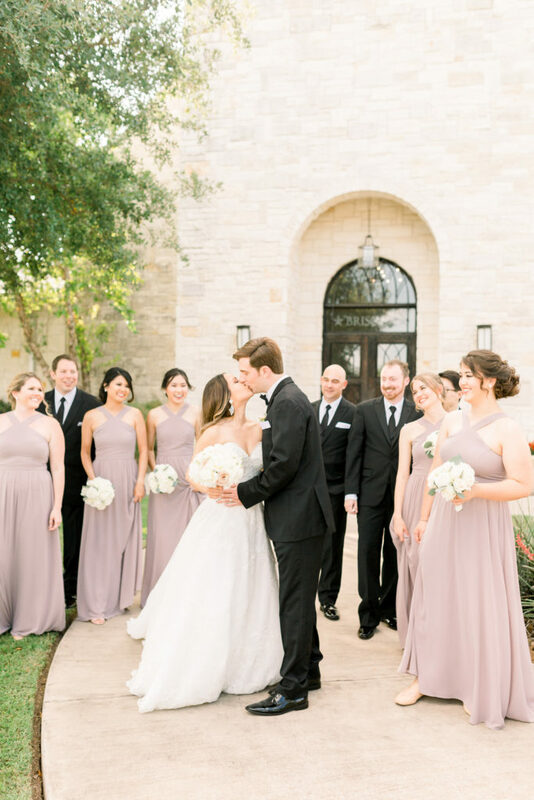 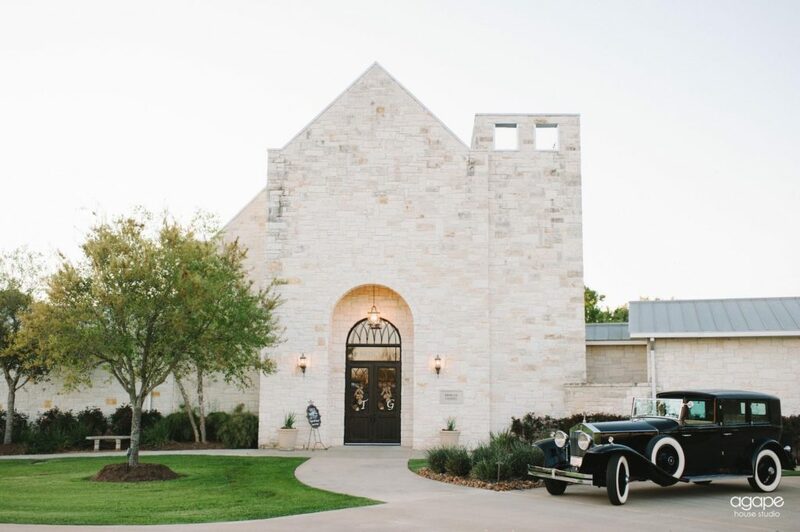 Located in the Westchase area of Houston (and delivering all over the Houston area including Galveston, Conroe and beyond), F. Dellit Designs specializes in wedding and event design. 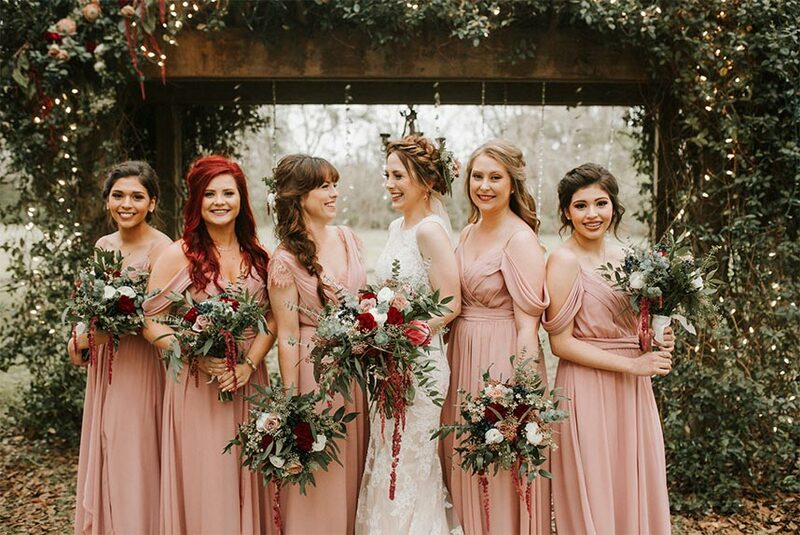 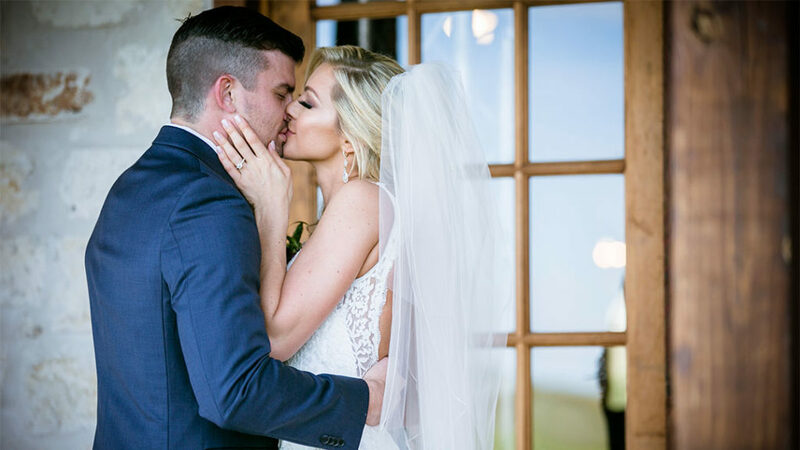 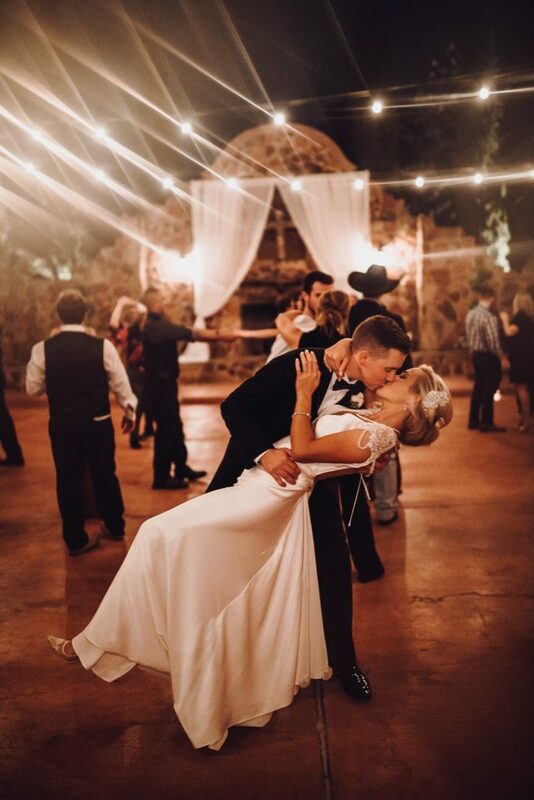 Owner Fawn Dellit along with her lead designer Jacki Stroupe love making that one-on-one connection with brides. 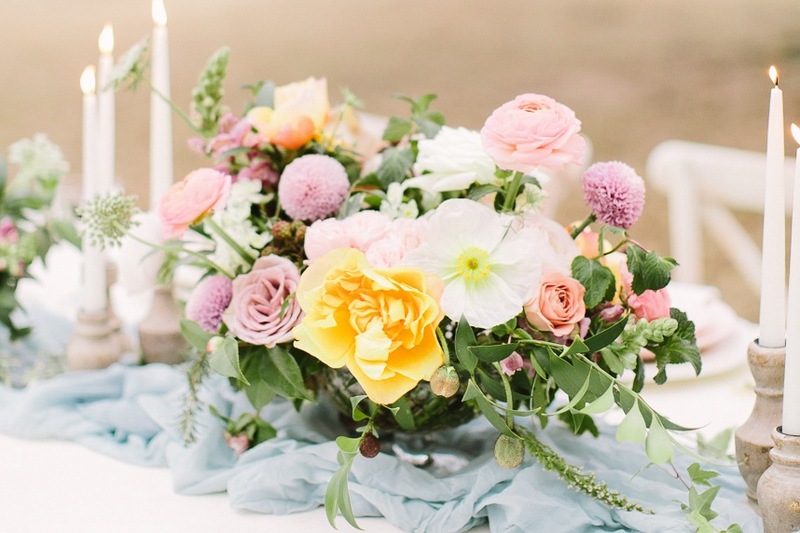 At Edges Wild Studio, they are all about the art that flowers create. 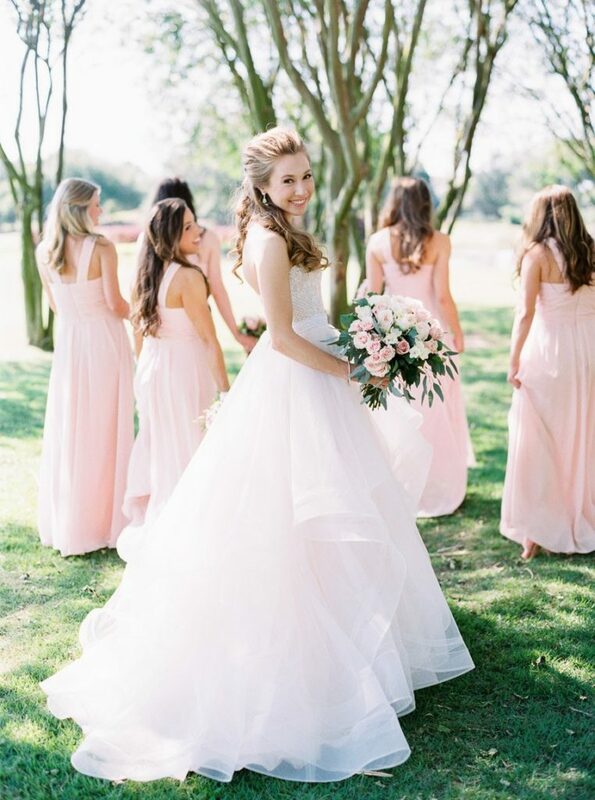 Hannah Lowery is the owner and lead designer and loves to bring the vision to life. 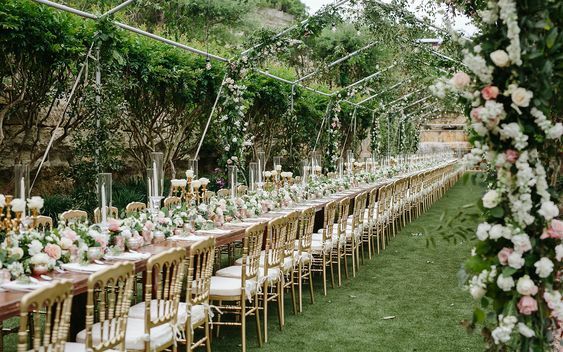 Her work is a celebration of the elemental beauty of the natural world as well as the interplay between the untamed landscapes, curated gardens and engineered architecture in the midst of which we all live our lives. 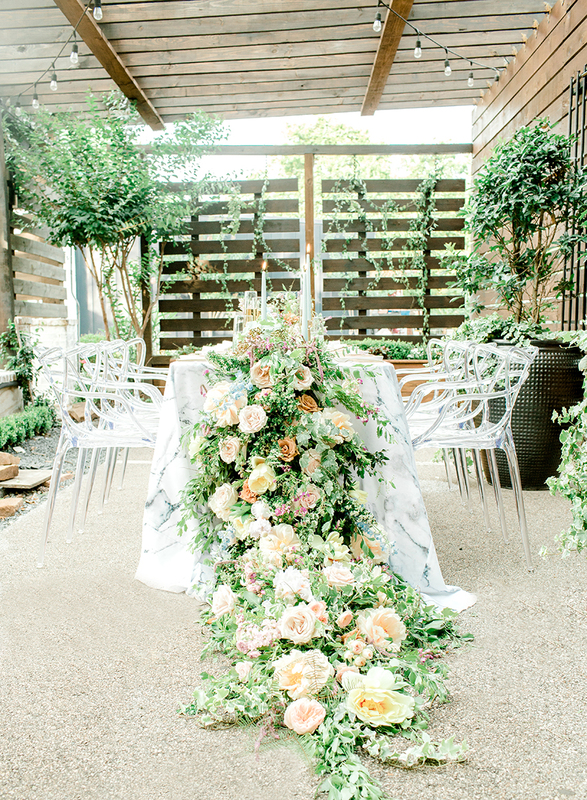 The Sawyer Heights-based studio provides custom full-service wedding and event florals for clients in the Houston area. 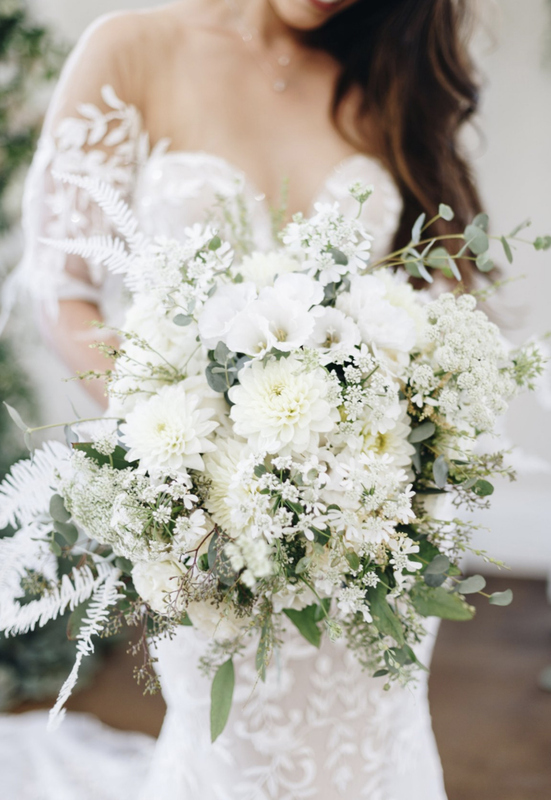 Whimsical and white, this bouquet by Always Floral is a stunner! 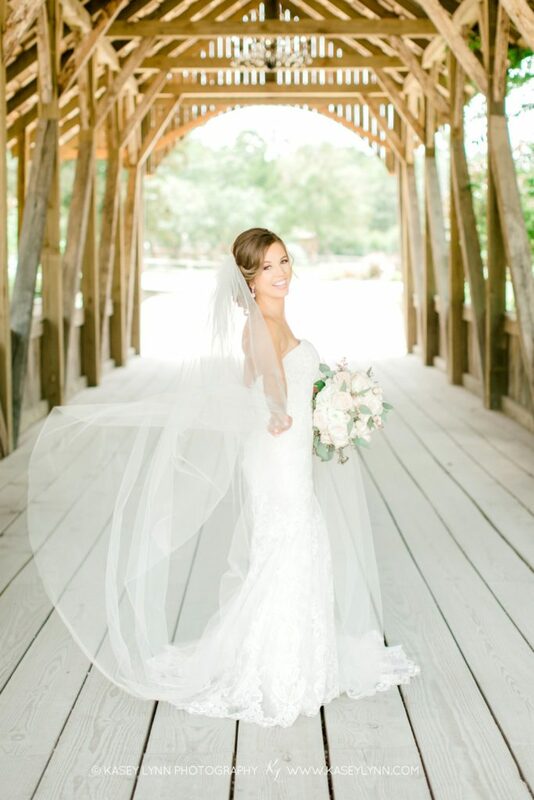 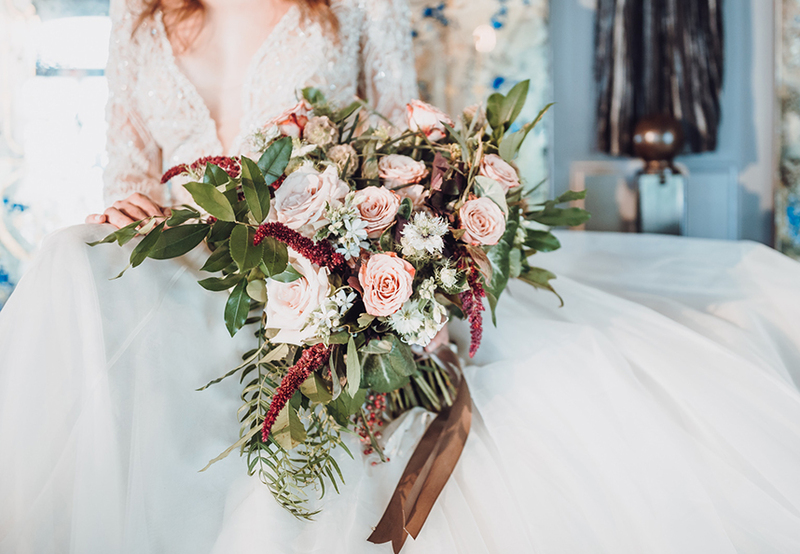 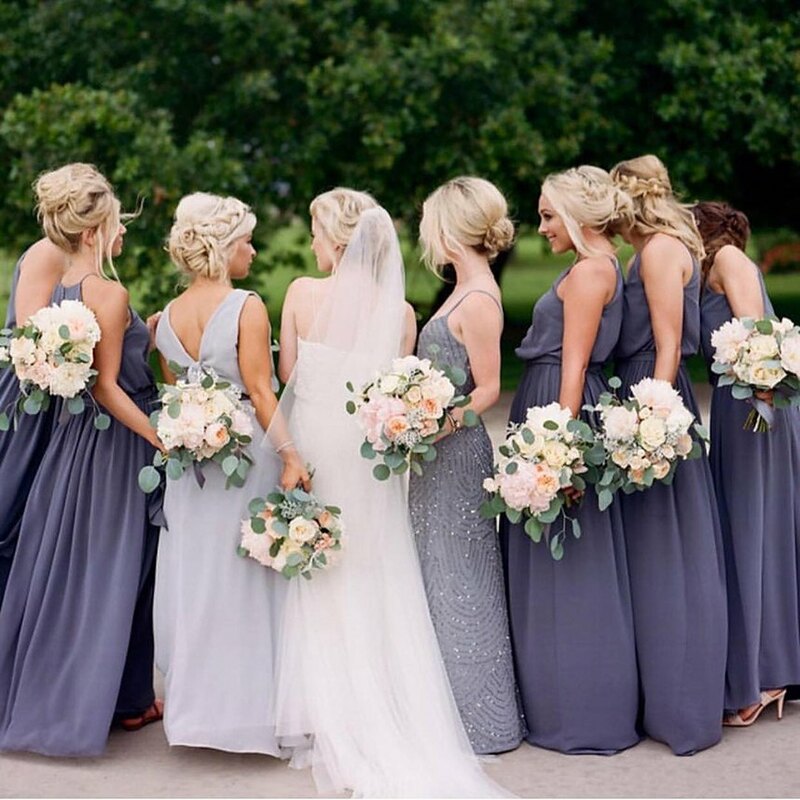 Serving the Houston, Spring, The Woodlands and Cypress areas, Always Floral offers complimentary wedding flower consultations to discuss which floral selection and ideas would be perfect for your day.